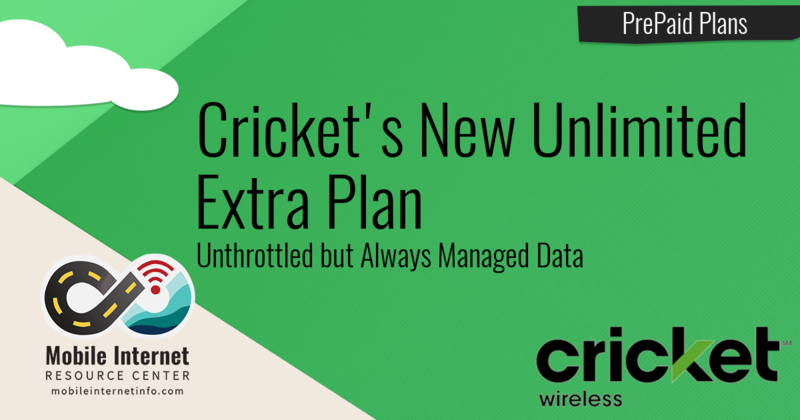 Cricket Wireless, a prepaid subsidiary owned by AT&T, has made an adjustment to it's top-tier unlimited data plan - removing the previous 8 Mbps speed throttle, but now always subject to network management. Unlike it's slightly lower priced Unlimited plan, which remains throttled to 3 Mbps speeds but only subject to network management after 22GB of usage. This switch makes Cricket more comparable with AT&T's own post-paid plans and might be good for someone looking to bridge the feature gap between AT&T post-paid and prepaid options, but it does come with some downsides. 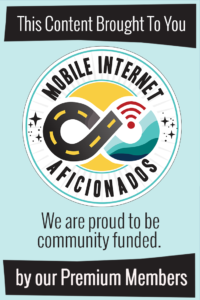 Each additional Line: $30/month (no autopay discount for extra lines), up to 5 lines total. 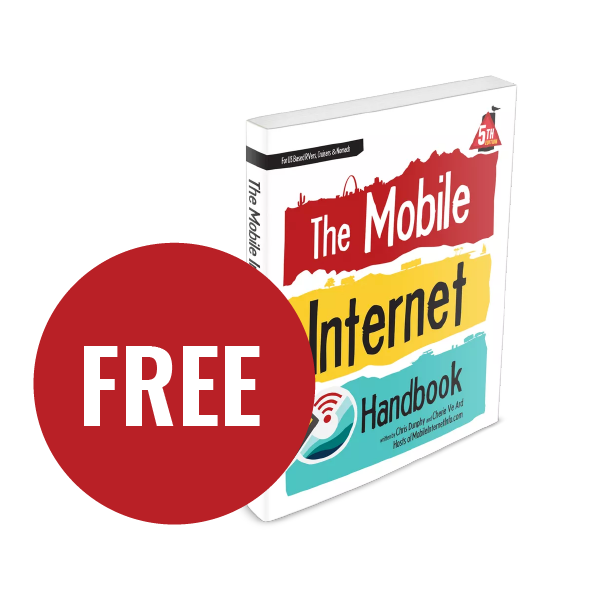 Mobile Hotspot: Available as a $10 add-on for 10GB at high speed, then unlimited 2G speeds (128kbps). Hotspot data also always subject to network management. Streaming: Video is capped at 1.5Mbps, good enough for SD (480p) streaming. 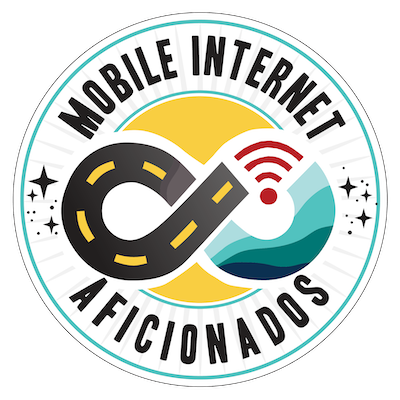 International Use: Unlimited talk, text, and data in Canada & Mexico. Canada usage cannot exceed 50% of the total usage for the month. Since mobile hotspot use is an added feature, the total cost for nomads looking for that feature will be $65/month for one line. The Unlimited Extra feature set fills a gap between Cricket's preexisting Unlimited option and AT&T's base Unlimited &More post-paid plan. Cricket Unlimited Extra has 10GB of mobile hotspot (with the $10/month addon) - AT&T's Unlimited &More has no mobile hotspot use. 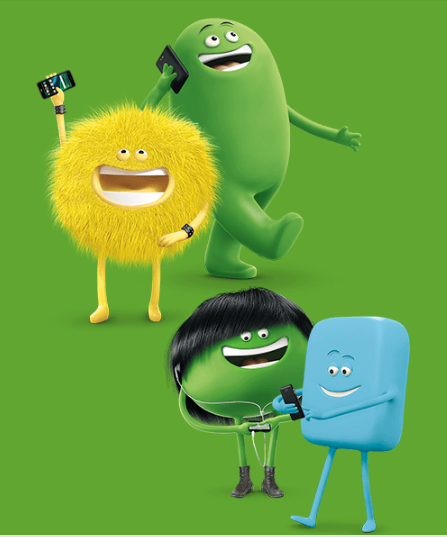 Data on the Cricket plan is always subject to network management, while on the AT&T it is not subject to network management until 22GB of data use. The AT&T plan comes with bundled benefits including Watch TV and a DirecTV discount, Cricket comes with none of those bonuses. Both plans throttle video to SD resolution. So this plan fills a missing niche in the AT&T/Cricket lineup by providing a more value-oriented unthrottled high-speed option with mobile hotspot but no other frills. For the nomad community, this could be a decent secondary / backup data option.